When was the last time you took a giant step for the first time? Join us on this adventure to show that Jesus is our hope and that everyone has a place to belong. If this sounds like a team you'd want to be a part of, we want to connect with you. No matter who you are or where you're at in life, you are welcome! 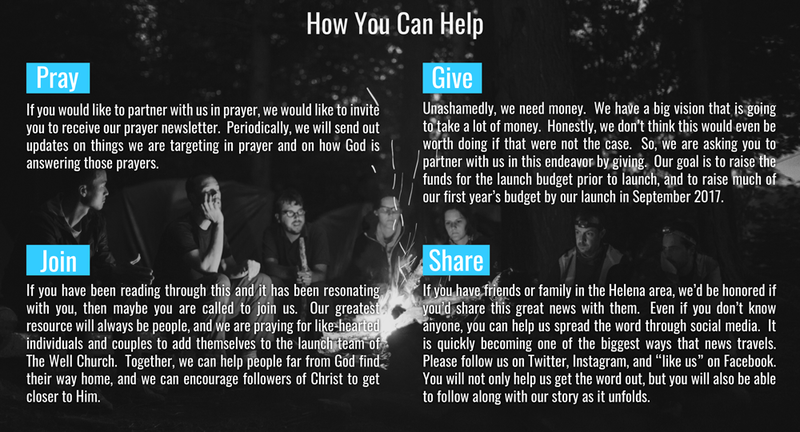 Our mission is to help people far from God find their way home, and to encourage followers of Christ to get closer to Him. The Well is a life-giving, spirit empowered church, where we live refreshed lives in Jesus. We want you to feel welcomed, comfortable, and loved. You are invited to join us and discover...a place to belong. Hear messages from Pastor Greg and other great speakers in our archive. You can listen to messages on your own schedule, download them and easily share with friends! If you have any questions or comments, please fill in your contact information and message below and we will reply to you as soon as possible. Thank you.